Data-driven baseball and softball training. Develop your game like never before being a part of this team!! Once-weekly practices October thru January, twice weekly February thru June. One tourney in the fall, spring games and tournaments through June. 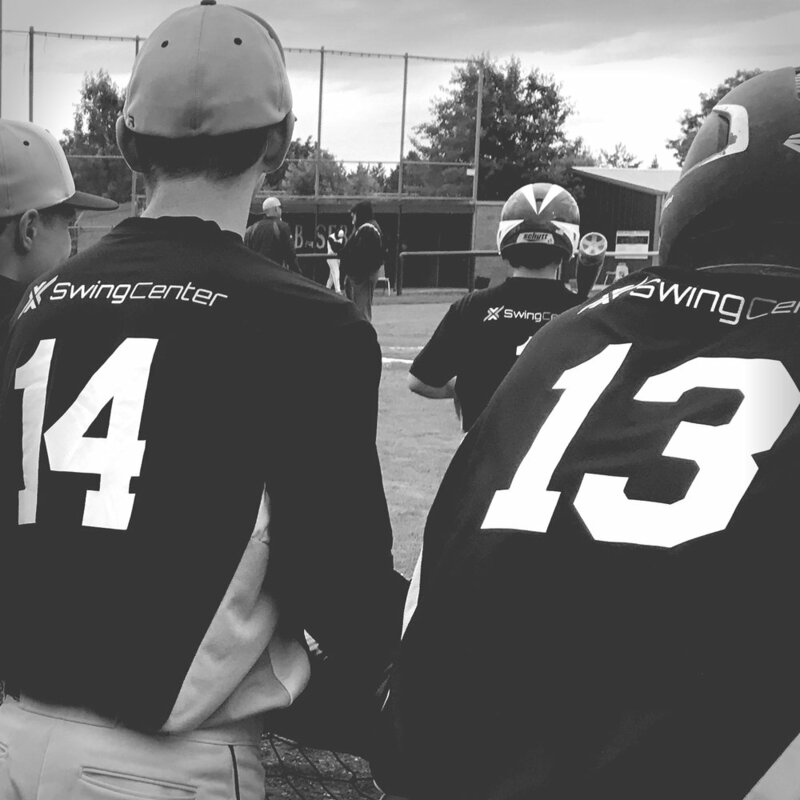 Learn the basics of a biomechanically-efficient swing along with a variety of drills to practice on your own when you attend one of these three-hour camps.